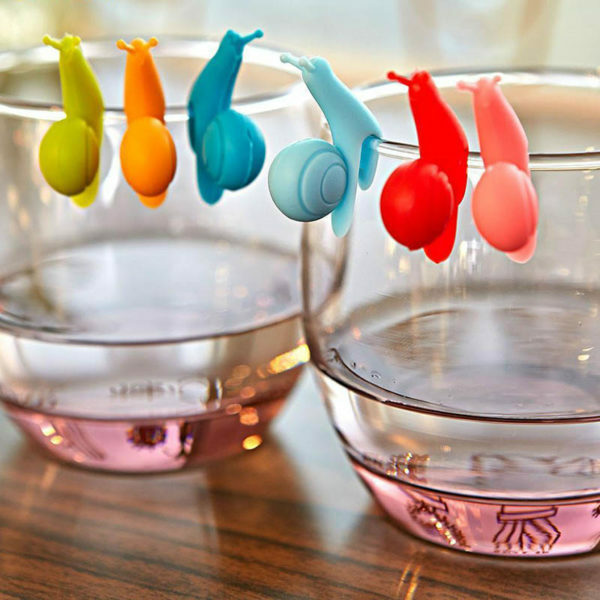 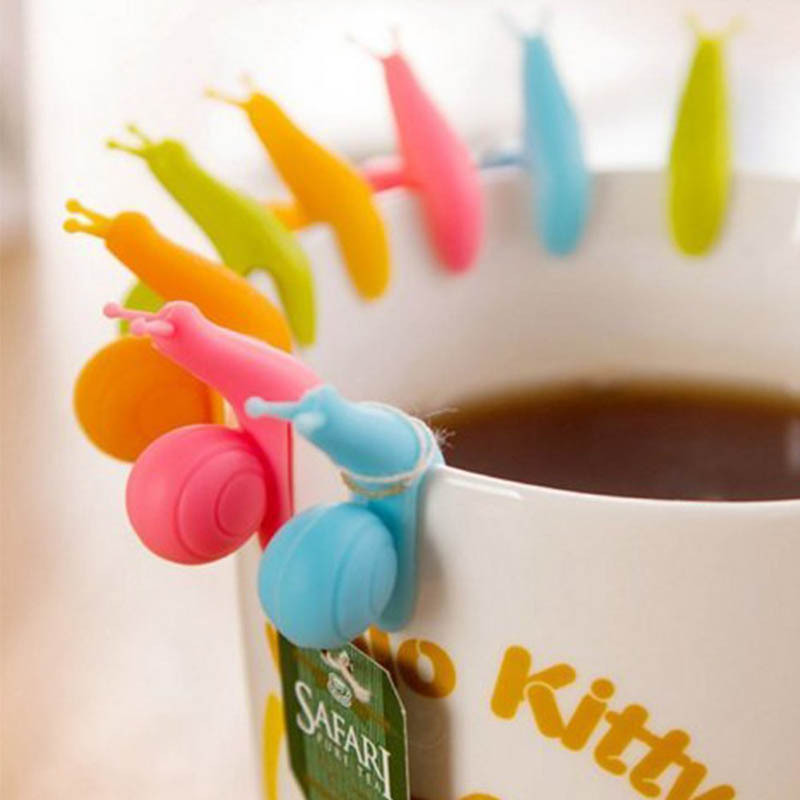 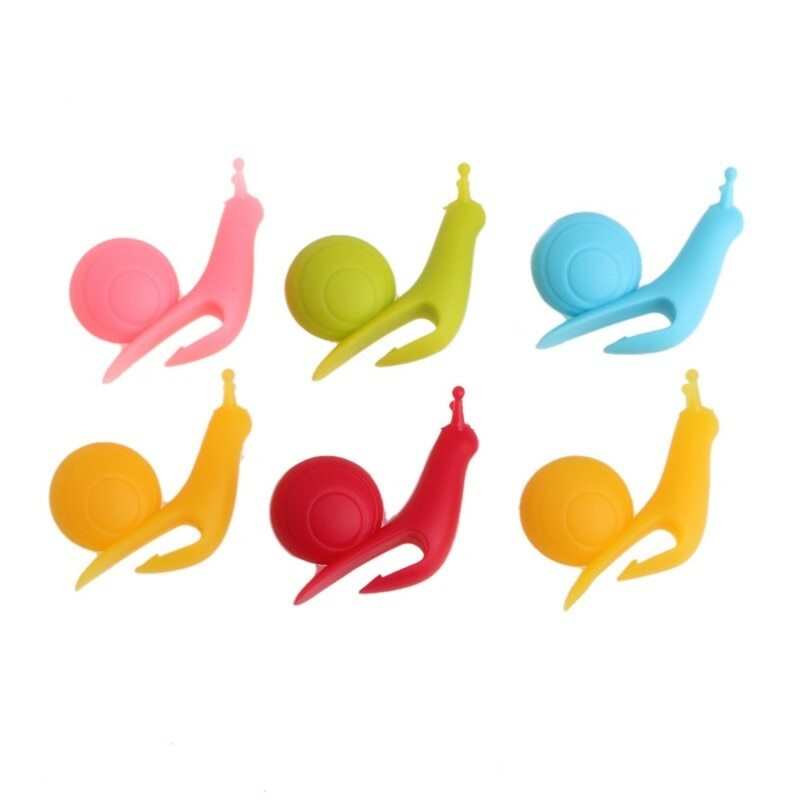 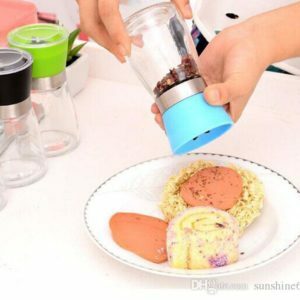 6 adorable markers of colorful snail-shaped glasses to brighten up your parties and meals with friends or family. “Good mood” effect guarantees! 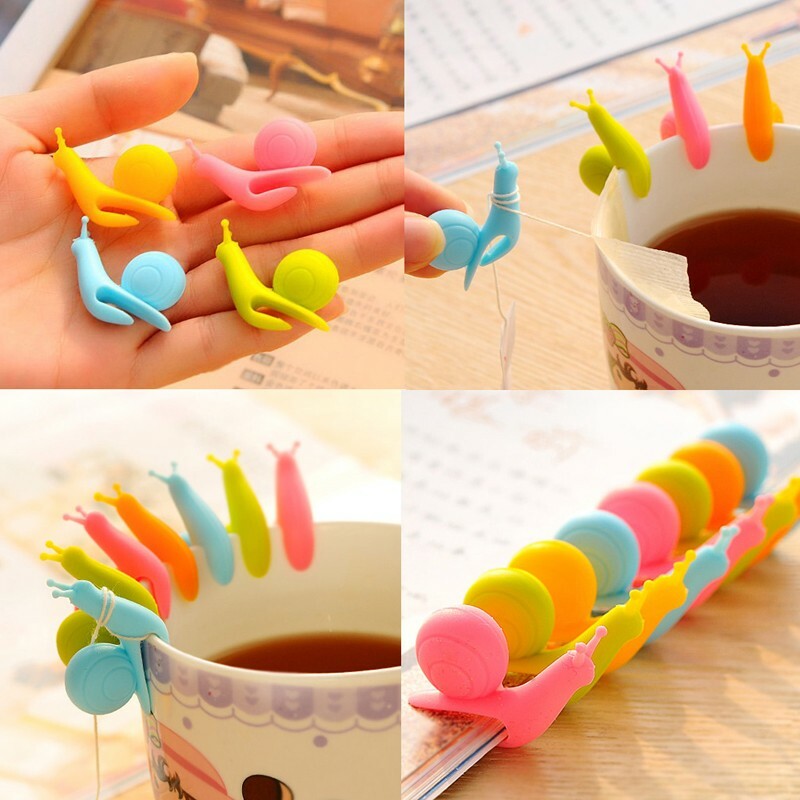 Zunik’s tip: They can also serve as bookmarks.